Who Reigns Supreme in Residential Solar? SolarCity’s aggressive consumer marketing and expansion into new markets puts it firmly at the head of the pack. In 2010, the market value of all residential solar installed in the U.S. was just shy of $1.8 billion. Once tallied, the 2011 dollar amount will be substantially larger. According to data collected by GTM Research, there are well over 2,000 experienced residential installers fighting for a piece of this $2-billion-plus pie. This highlights the question, who gets the biggest slice? With the explosion of third-party-owned systems in many of the larger state markets, the results are actually quite unsurprising. 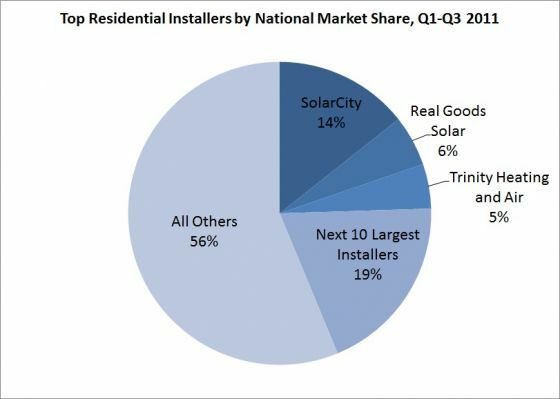 Throughout the first three quarters of 2011, SolarCity reigned supreme with an immense 14% of national market share. This is 8% higher than its next closest competitor, Real Goods Solar. This is especially impressive considering that at the end of 2010, SolarCity was virtually even with REC Solar as the largest residential installer, with both firms taking around 5.5% of the market. Much of SolarCity’s capacity comes from its operations in Western states, primarily California and Arizona. Over the last year and a half, though, the company has pushed aggressively into new states, including established markets such as Colorado, New Jersey and Pennsylvania, as well as promising growth markets such as Hawaii, Maryland and Massachusetts. Like nearly all of its top competitors, SolarCity offers residential solar systems with zero money down and an easy-to-understand residential lease structure. What sets the company apart is aggressive marketing and advertising. To Americans not in the solar industry, SolarCity is likely one of the most recognizable names in the business, in addition to SunPower and the late Solyndra. Real Goods Solar, a long-established installer, has also focused on the bread-and-butter markets of California, Colorado (also the company’s headquarters), and New Jersey. Through a recent acquisition of the residential division of Alteris Renewables, Real Goods will gain visibility in all of the New England states. Real Goods also acquires a sizable piece of market share, as Alteris Renewables was the 18th largest residential installer by market share for the first three quarters of 2011. Like SolarCity, Real Goods also offers a no-upfront-fee system lease, but only in certain state markets. In third place, representing the East Coast, is Trinity Heating and Air. Far and away the largest residential installer in New Jersey with over 35% market share in the first three quarters of 2011, this SunRun installer also offers its services in MD, DE and CT. Trinity Heating and Air's solar business, Trinity Solar, was spun off from the HVAC services company in 2004 and is now ranked as New Jersey's largest green energy company. Slotting into fourth, and the only company to have bested SolarCity with regard to installed capacity in any quarter, is REC Solar. 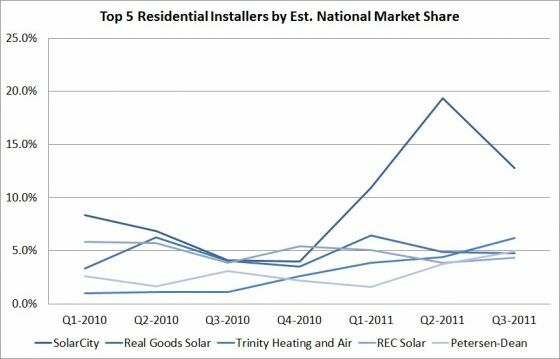 Of the top five residential installers, REC Solar is the only company that has lost market share from 2010 to 2011. This may be due to the fact that it has not expanded beyond the AZ, CA, CO and NJ markets. By not pushing into states with small but growing markets, REC was surely hurt by cuts in utility rebates in Colorado and is more exposed than others to the looming incentive changes in Arizona. REC is also the highest-ranked installer on the list that finances systems through SunRun. Rounding out the top five is PetersenDean, a long-established roofing company. PetersenDean’s business largely stems from where it already had roofing-related operations. 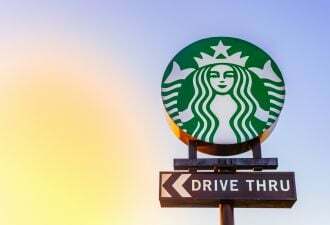 While the geographic territory does not match that of its competitors, it has managed to maintain a relatively steady market share for the past seven quarters. Close on its heels in sixth place is Verengo SolarPlus, a relative newcomer with impressive growth in the past two years. Verengo was founded in Los Angeles and recently set up operations in New Jersey. Despite offering services in only two states, the company has consistently grown and continues to gain market share with creative, SolarCity-esque marketing. Both outfits have partnered with SunRun to finance installations. Ranking after these companies are a slew of well-known residential installers: HelioPower, Sungevity, Mercury Solar Systems, and others. As mentioned, there are over 2,000 residential installers doing business in the U.S. As of Q3 2011, companies outside the top 20 commanded 51% of the national market. Though down from 66% in 2010, this is still a significant figure. Similar to the upstream half of the industry, consolidation is occurring amongst residential installers as well, despite the more favorable market conditions in that space. Many of these smaller outfits live and die by the utility and state rebates upon which they thrive. 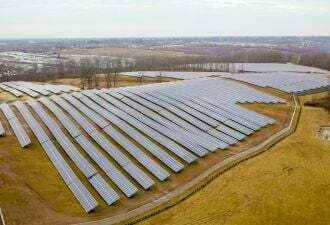 If an installer cannot diversify geographically or operate at low margins, or if a company like SolarCity enters its territory, the sun can quickly and quietly set on its business. Reviewing the residential installer market shares, it’s safe to say that SolarCity reigns supreme. In an industry with many options, direct-to-consumer marketing has played a major role in SolarCity’s rise to the top, and the company continues to gain momentum. A consistently large pipeline of projects lets SolarCity negotiate better pricing on modules and components. It also attracts large investors such as Google, which invested $280 million in a residential solar fund in mid-2011. While other companies have begun to adopt these strategies, SolarCity is already far ahead of the pack and well on its way to conquering the small-commercial market, as well. GTM Research now maintains a proprietary database of the top residential and non-residential installers by state and national market share. For purchase information, please email Justin Freedman. This article was featured in the February 2012 issue of PVNews. To download the complete July 2011 edition of PVNews, which includes the ranking of top-10 developers in U.S. utility-scale PV, please click here. Subscribers around the world agree that PVNews is unquestionably the best value in market monitoring, and essential reading for decision-makers in the ever-evolving global renewable energy market. Subscribe today at http://www.greentechmedia.com/research/report/pv-news.